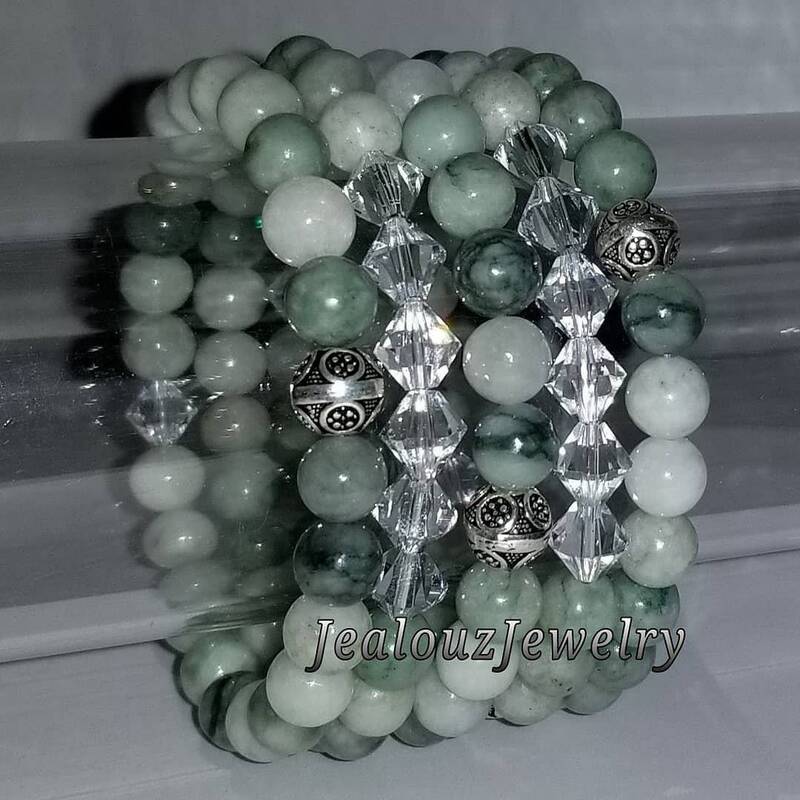 Jadeite is Jade a special stone that is believed to promote wisdom, balance, and peace. It has spiritual attributes, which are extremely distinct. This prehistoric sign of calm and peace is a unique, strong piece of tool that encourages our consciousness to increase at a higher level. However, jade gemstones perform such function in a restrained and humble way. Because of its extraordinary broad effectiveness, this gemstone is frequently categorized together with the diamond.